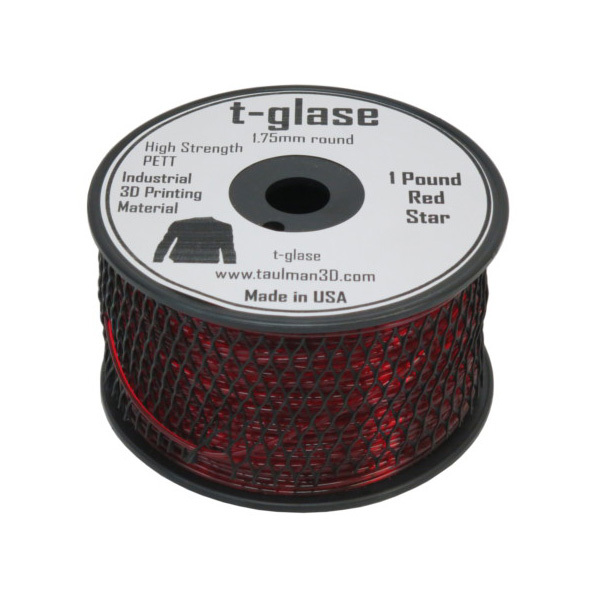 1lb of 1.75mm Taulman red t-glase (tee glass) printer filament. 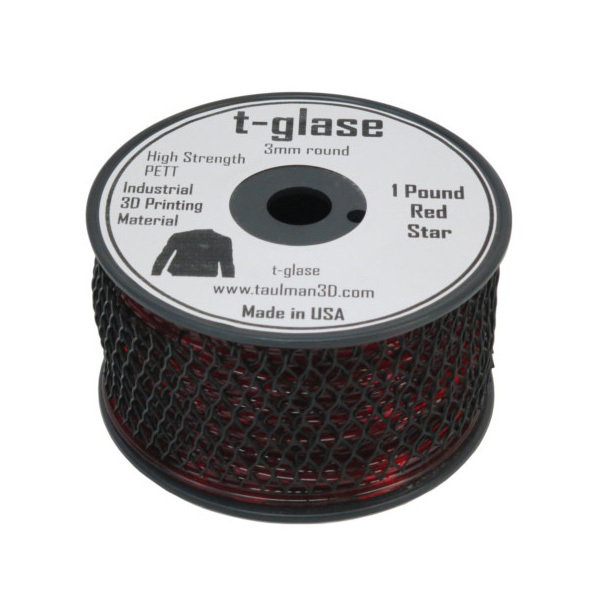 T-glase is made of FDA approved polymers for direct food contact/containers. 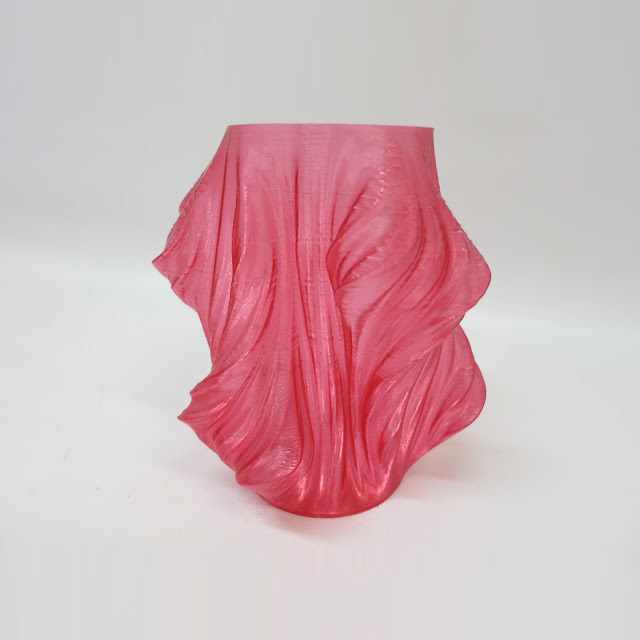 T-glase is ideal for those users that print mostly with PLA or lower temperature 3D Printers. 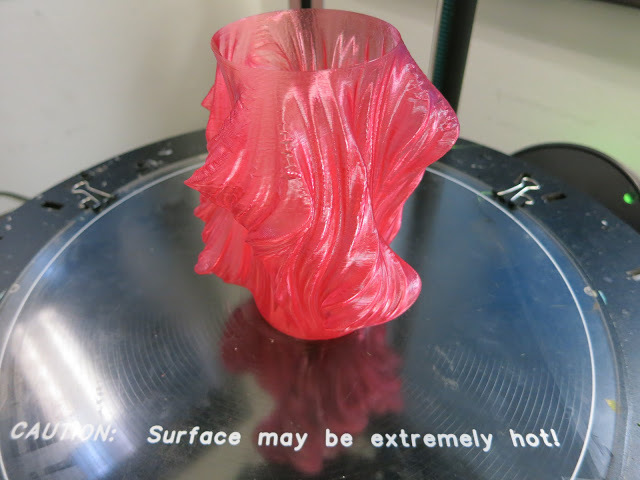 Additionally, there are no odors or fumes when 3D Printing with t-glase.